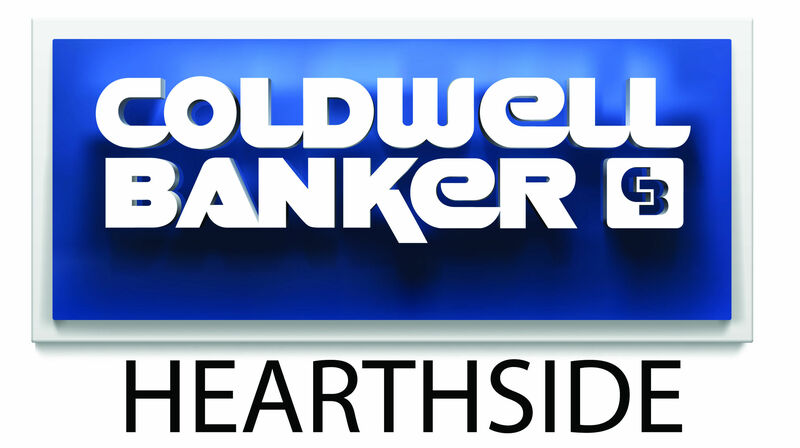 Thank you for visiting my web page on the Coldwell Banker Hearthside site. Take a moment to contact me so that I may guide your search, or use the links to the to research homes on your own via our special connection with the Multiple Listing Service. I look forward to being "Your Perfect Partner" on the web! It was a pleasure to work with Joe Cenchitz. He listened to our needs and made the home buying process a very successful and happy one for us. He was available for us every step of the way and extremely knowledgeable about the local area and homes themselves. My husband and I are very grateful for Joe’s excellent help and expertise during our home buying process. We actually had contact with Joe through Redfin. Thanks to Joe’s availability on a Saturday, we were able to get in to look at the property the next day after it had gone up for sale. We were also able to get pre-approved the next day in order to place our bid. If it weren’t for Joe moving as quick on this as he was, we probably would have lost out on the house. Thanks so much Joe for the quick turnaround. We really do appreciate it! Joe was the best from start to finish. He became like a member of the family. Joe helped us sell our previous home within 2 weeks. The offer was high enough to help us make money to put toward our new home. Joe learned what we were looking for in our new home and found us a perfect match within 2 months. We never felt pressured by Joe. He has a good sense of humor. He would return our emails and calls quickly. I would recommend Joe Cenchitz to anyone looking to buy or sell a home. Joe used his experience to help my search to land a bank owned property within the area I was interested in buying a property... After the initial bid was presented it was his (Joe's) negotiating skills that closed the deal on this specific property..
Joe worked with my family for several months to find a house that met our perhaps too lofty expectations. Joe was quick to send us houses that came on the market that met some of our largest criteria and was available often to visit locations. He sent us the information for the house we ended up buying on the day it entered the market and had a viewing set for us very shortly after. In the end, the house was only available on the market for three days before going under agreement. During the buying process, Joe artfully helped us through the home buying process, setting up what may just be the smoothest closings of which I've ever heard. Overall, our experience working with Joe was most pleasant and professional and we have already recommended him to several of our friends who are considering buying a new home. I highly recommend Joe if looking for an agent. He was very knowledgeable and prompt. My time was never wasted when working with him. Joe knew what I was looking for in a home and did daily searches in helping me find what I wanted. I was only shown homes that suited my needs and within my price range. Have to say Joe does have your interest at heart if he is your agent. Straight forward and honest guy. My house was up for sale several times with no interest. Joe took over the house and had it sold in no time at all.